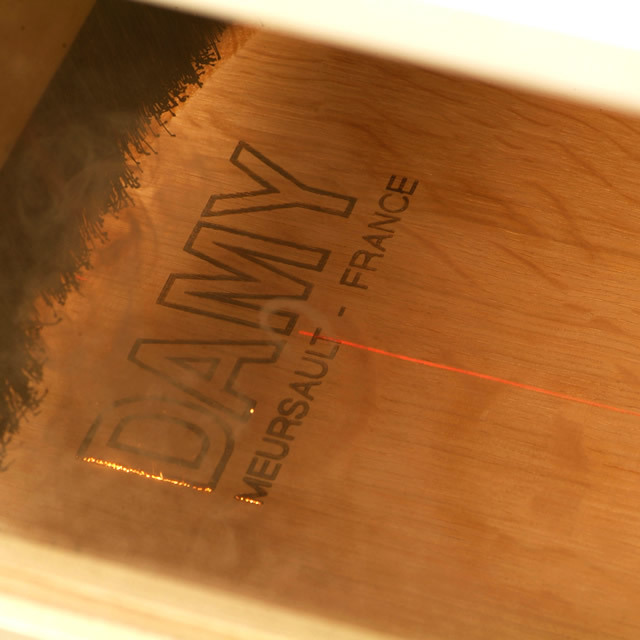 With Damy Cooperage you can customize your barrels through laser engraving of the barrel heads with your logo, the name of your cuvée or any other information of your choice. You can also have colored galvanized hoops to give your cellar a special touch. 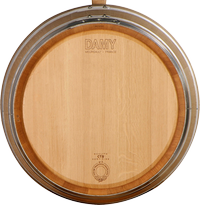 Understanding the market and closely working with wine-makers nationwide, Damy Cooperage carefully selects the best stave-wood and uses innovative toasting to create and offer a new barrel every year. 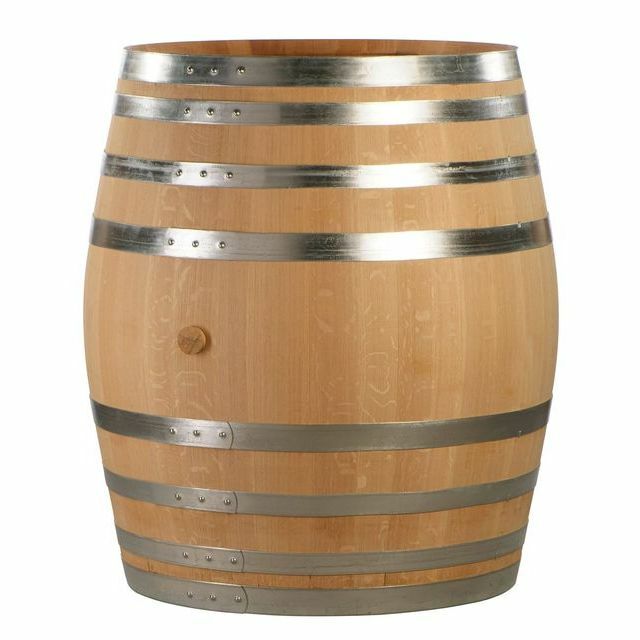 Synonymous with quality wine, ageing in oak barrels is now praised by winegrowers, oenologists, cellar masters and consumers. 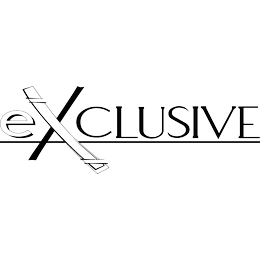 We select the best oak from the most beautiful French and foreign forests to meet your criteria and make your wines exceptional products. 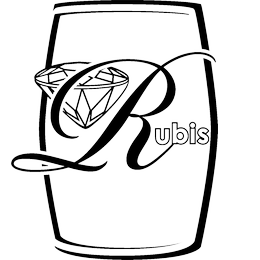 Carefully selecting French oak and using a special toasting technique, our Rubis barrel is specially made for your red wines. Estrella is exclusively made for Rhodanian grape varieties and more particularly for Syrah and Grenache. 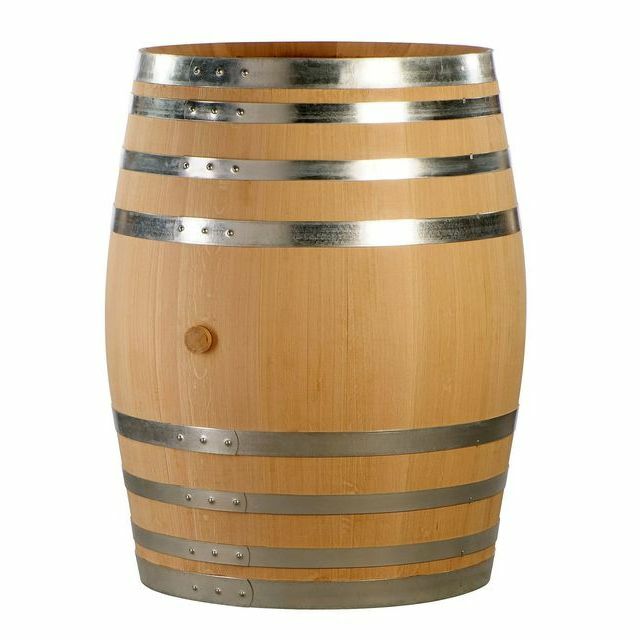 For both white and red wines and available in limited number of barrels, our Exclusive series is made of a carefully selected fine-grained stave-wood, naturally dried from 24 to 36 months and coming from the best French oak wood. 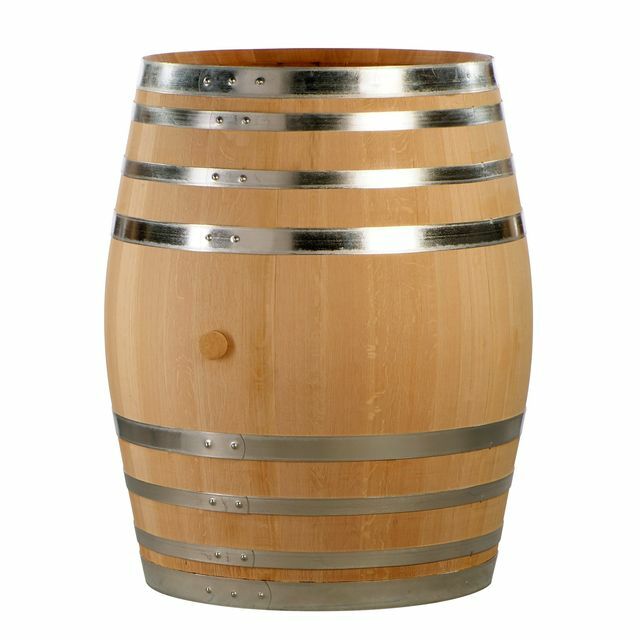 Traditional manufacturing with curving and oak toasting, certified CTB â€œFût de Tradition Françaiseâ€. 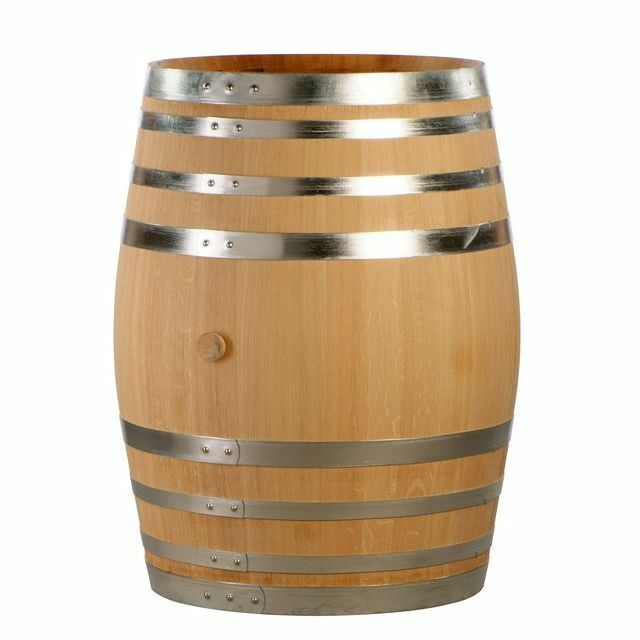 Feel free to contact us if you wish a particular barrel. 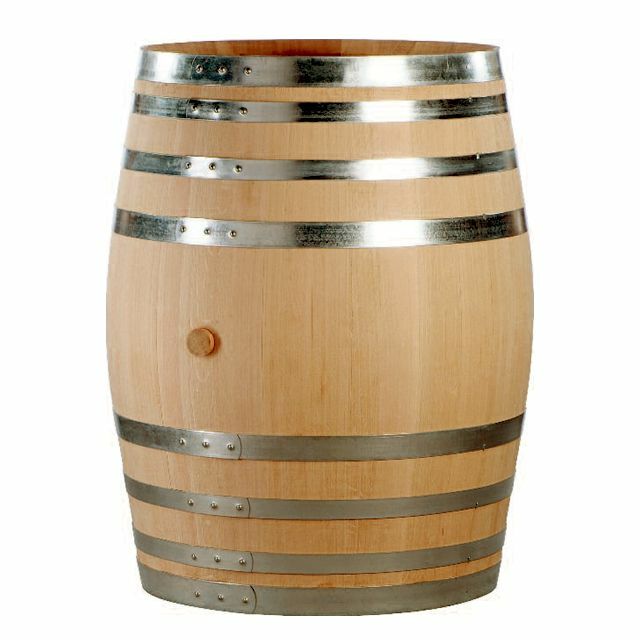 Sulphuring of new barrels is unnecessary and strongly discouraged: it can lead to a reduction before methionol fermentation. 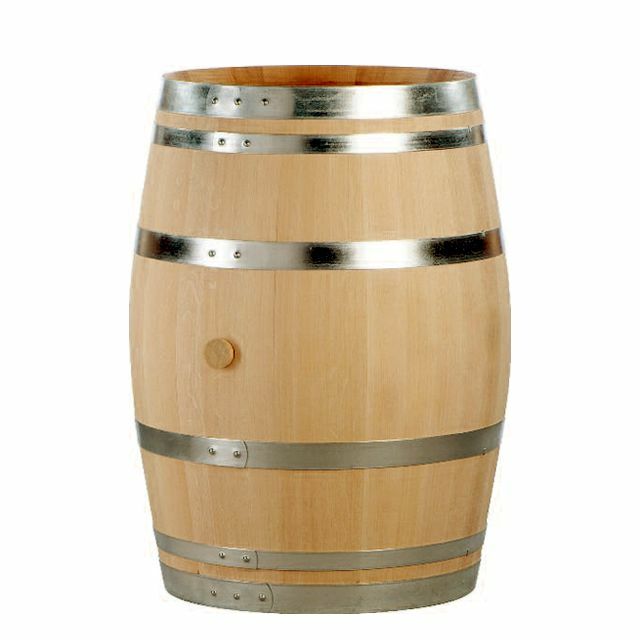 Shaking the barrel up and down to moisten the inside. Then letting it vertical for the water to stay an hour or two on each head. That way, using minimum water, your barrel is properly set. A wine thief remains the best tool to test wine. However, doing so while wood and wine are still melting is a mistake. 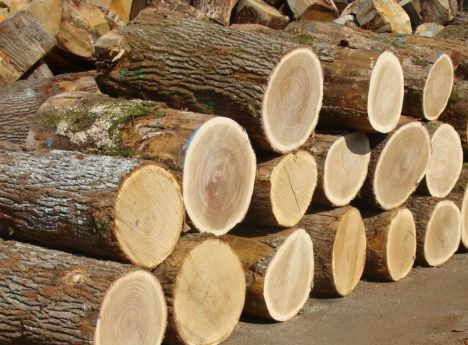 Wood melts away with ageing! A wormhole: first, shape a small piece of oak into a pencil lead; then place the tip of the piece into the hole; finally, cut it as close to the stave as possible. A small node: use tallow (or similar fat) on the oozing part to stop it from leaking. 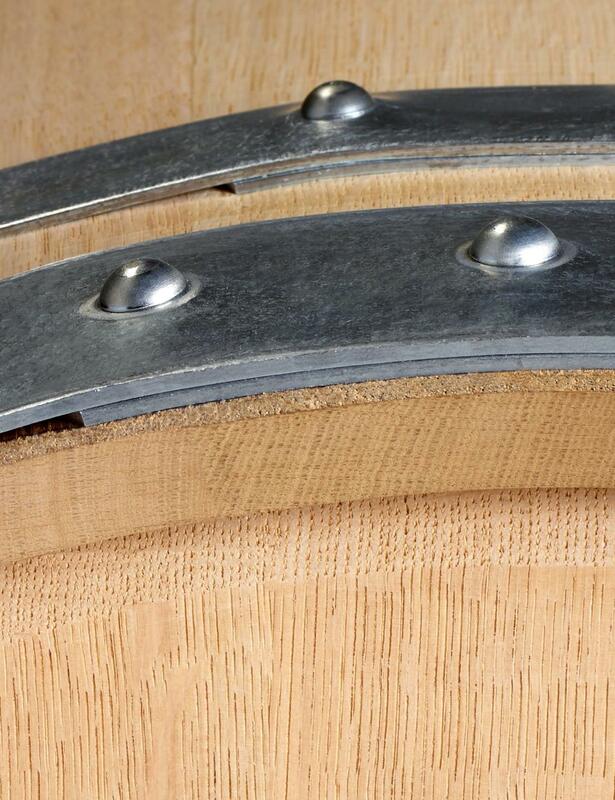 Porosity at the end of a stave (chamfer): drive the tip of a nail going with the grain of the wood and place the tip of a small piece of oak previously shaped as a pencil lead; cut it as close to the stave as possible. Gently sand by hand.